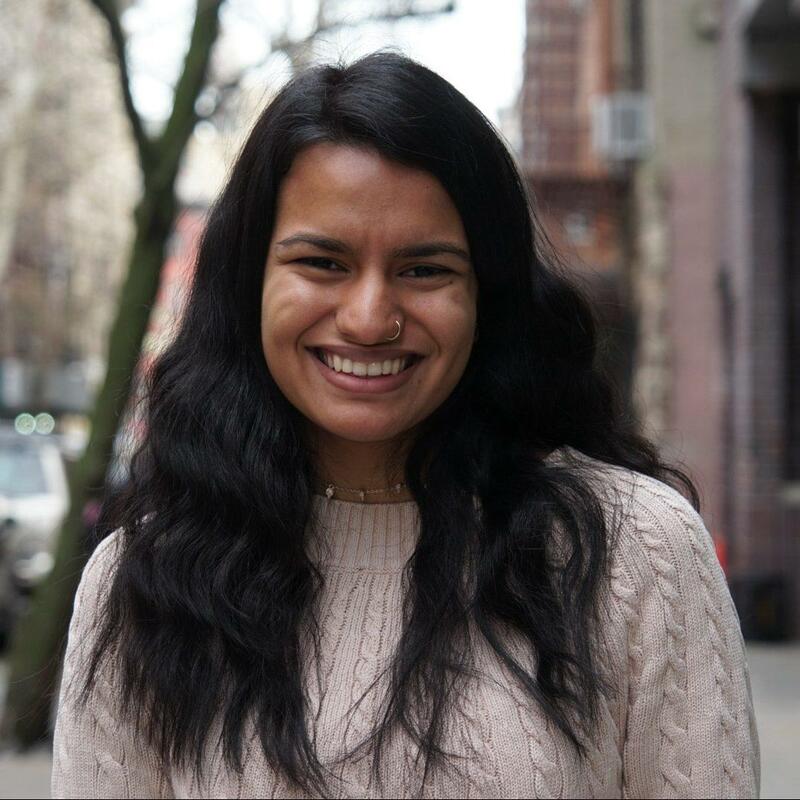 Mansee Khurana is a first-year Gallatin student studying Philosophy, Journalism and Psychology. Despite growing up in the Bay Area, she loves New York City and its cold weather. Aside from writing, Mansee enjoys talking about moral philsophy, Jeopardy and Austrailian-based stand-up comedy. You can usually find her sitting in between bookshelves at Bobst, muttering to herself while on her laptop. Follow her on Twitter @mansee_writes because right now she only has 12 followers and frankly, she’s quite upset about it.